Elder Scrolls Online Game To Be Removed From Retail Stores? Adding to the speculation and rumours that have been circulating that Bethesda is planning to roll out a new free-to-play subscription model to its Elder Scrolls Online game, after the removal of the six month subscription packages earlier this week. It’s now been reported that copies of the Elder Scrolls Online game will soon be removed from retail shelves in stores worldwide, fuelling further speculation and rumours that a change to the subscription model of the ESO game is imminent. 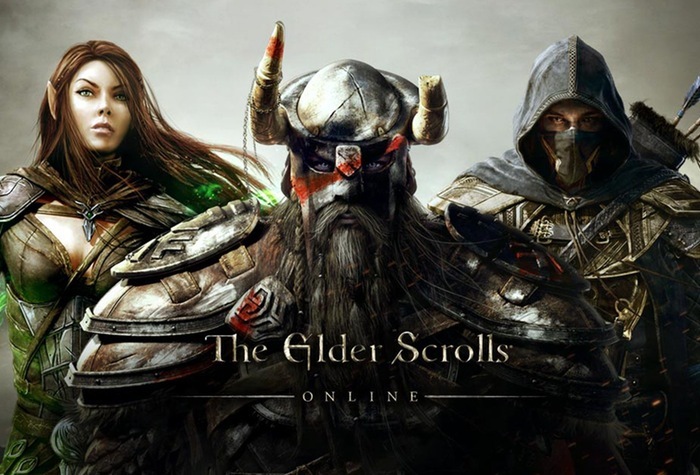 Its been reported that Australian retailer EB Games is expected to remove copies of The Elder Scrolls Online game from its high street store shelves later this month on January 13th 2015, according to a Kotaku AU source. Bethesda is currently working on a releasing a major update for the Elder Scrolls Online game which is expected to roll out later this month. That might also usher in the change to subscriptions and highly anticipated launch of the new free to play model. Since its launch Elder Scrolls Online has encountered a number of problems which has tarnished the game and cause problems for Bethesda. Hopefully the new update and the change in subscriptions can help Bethesda get the Elder Scrolls Online game back on track.